Group chairman and group chief executive steps down after 26 years. 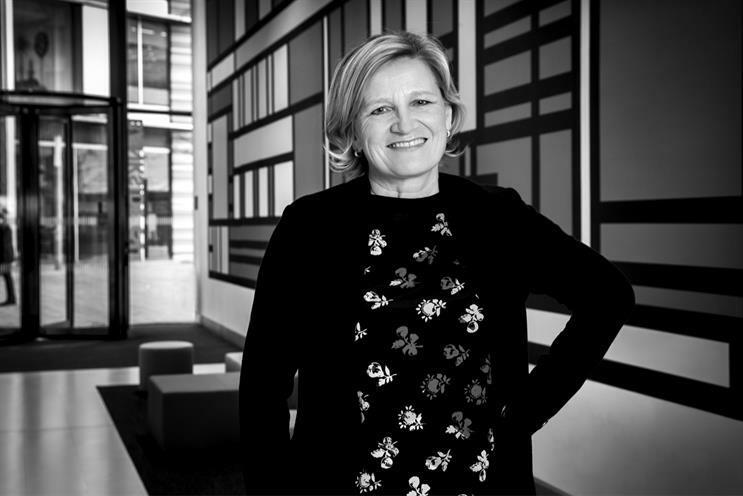 Dame Cilla Snowball is leaving Abbott Mead Vickers BBDO at the end of 2018 after 26 years. She will be succeeded by chief client officer Sarah Douglas as chief executive and managing director Justin Pahl as group chairman. Snowball joined the agency in 1992 as its first new-business director and has served as managing director, chairman, group chairman and chief executive. During her time at the company, AMV has won numerous agency of the year accolades for effectiveness, creativity and marketing. Over her 26-year tenure, Snowball has also been chairman of the Advertising Association and president of Wacl, The Marketing Group of Great Britain and The Thirty Club. She received a damehood in the Queen’s birthday honours in 2017, eight years after she picked up a CBE for services to the sector. Andrew Robertson, president and chief executive of BBDO, said: "About a year ago, Cilla told me she was giving me 12 months’ notice of her intention to leave her position and pursue a portfolio-based career, working on the boards and government initiatives that she is frequently approached for. "Since then, I have spent most of my time pretending the conversation never happened; and Cilla has spent hers tirelessly developing the agency’s business, reputation and leadership team. As always, though, Cilla meant what she said. And now, after 26 years, that time has come." Douglas and Pahl’s new roles are effective from 1 January 2019. They have been at AMV for 18 years and 10 years respectively. Snowball said: "It’s very hard to leave a business I love and work that I enjoy. If you’ve worked as long as I have in a great job like mine, I think it’s best to go when people ask why, not when you are leaving. "I’m beyond grateful for the opportunities and support I have been given at AMV BBDO, surrounded by the best work, people and clients. I’ve always loved doing portfolio work and I am excited about the next chapter."